The Production Quality Compiler Compiler (PQCC) project was perhaps the most comprehensive effort in automated generation of high quality compilers. Unlike other compiler compiler projects, its focus was not limited to formalisable aspects of compilation. Consequently, much that was done in this large effort was empirical, and guided by heuristics employed by experienced compiler designers. Describing this empirical experience has been painful, primarily because of the inability to transcend detail, and due to the difficulty in abstracting principles which underlie the success of that experiment. In large measure, this is the reason for paucity of published material about this project, though considerable internal project documentation exists. 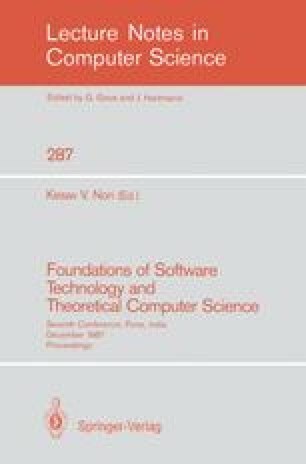 This paper describes two separate experiments in compiler construction: the first was heavily influenced by the PQCC effort, though it was carried out at a reduced scale because of local handicaps; the second was a formalisation of some aspects of retargetable instruction selection. The simplifications in the first effort, and the formalisation in the second one, together point to a comparatively tractable synthesis of compiler structure which approximates that embodied in PQCC. This paper contributes to establishing the soundness of the empirical compiler structure in PQCC by presenting rational approximations to it.